ING’s chief financial officer Koos Timmermans has resigned in the wake of the money laundering scandal in which ING paid an out-of-court settlement of €775m for breaking the rules on suspicious transactions. Timmermans was a member of the banking management board and, for several years, responsible for ING Netherlands while rules were being broken. ‘Given the seriousness of the matter and the many reactions among stakeholders … we came to the conclusion it is appropriate that responsibility is taken at executive board level,’ Hans Wijers, chairman of the supervisory board, said in a statement. Wijers later told broadcaster NOS that public pressure had an impact on the decision. Timmermans, who was appointed CFO last year, will remain in his position until the succession process, including approval by regulators and shareholders, has been completed, ING said. After the scandal broke, MPs from across the political spectrum said they wanted to know why no ING staffers face criminal proceedings for their role. Finance minister Wopke Hoekstra and prime minister Mark Rutte also described the scandal as a ‘very serious case’. 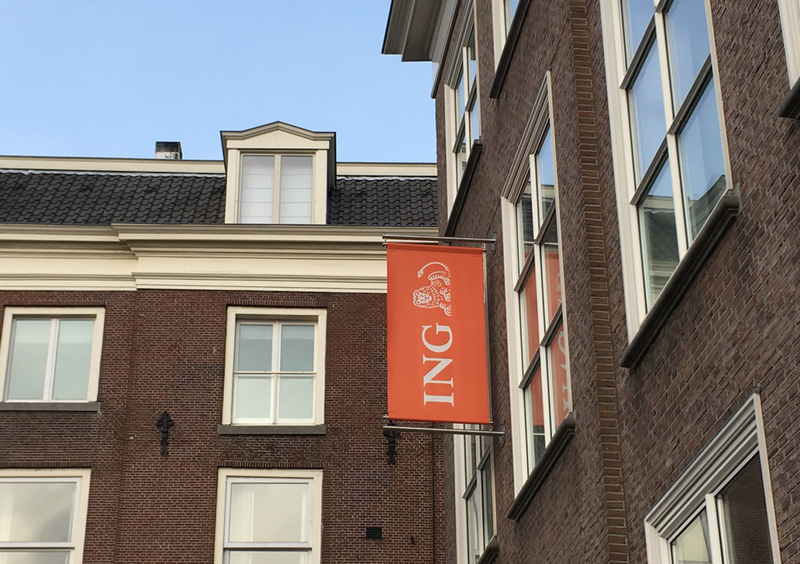 The public prosecution department said last week that between 2010 and 2016, the bank’s clients were effectively able to launder hundreds of millions of euros because ING was not doing its job properly. ‘The criminal investigation revealed that ING NL was seriously deficient in this respect. As a result, clients were able to use accounts held with ING NL for criminal activities for many years, virtually undisturbed, the public prosecutor said.